Sometimes your regular, run-of-the-mill frame simply won’t get the job done. While a frame can truly go a long way and be sized to anyone’s palette, the standard is that one frame will support one image. This can be limiting if you have several pictures and only a limited amount of space, or you have a vast amount of pictures and want to display them instead of leaving them to collect dust in a photo album. Luckily, there are ways around that (and they make pretty tasteful décor statements too!) You’ll need a pretty decent amount of wall space for hanging your frames, and some idea of a theme for your pictures in general: for example; family photos, personal art or design work, decorative art, posters, etc. In this article, we’ll give you some tips on how to make some really great design-inspired frame collages for your home. 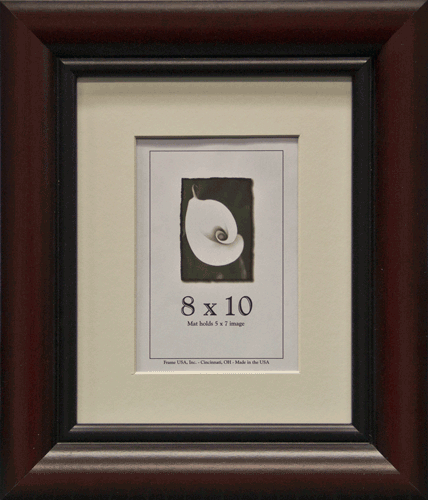 Use your creativity and purchase 5-10 small, complementary frames. 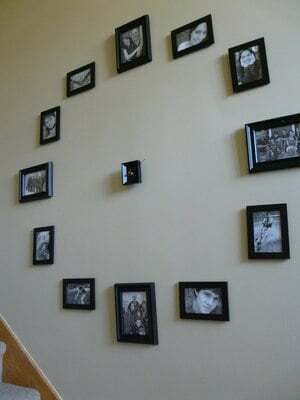 Place each picture in a small frame. Make sure that each one complements each other based on color, design, profile depth and compositional quality. This may sound more advanced, but it’s mostly based on your personal preference and intuition. More than anything, the frames and images should reflect your home, style choices, personality, and personal tastes. Don’t get too hung up on making the frames “perfect,” or trying to match all of your colors. 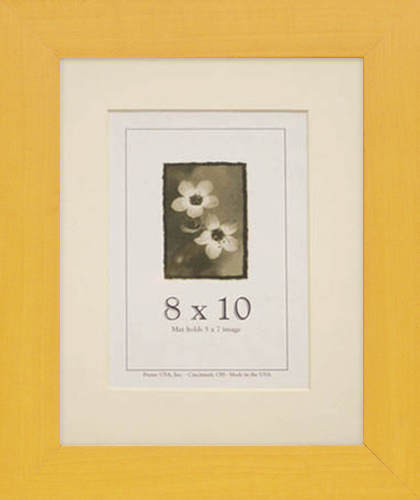 Buy one large frame, but use mats to create small openings for your pictures. This is a very popular means of creating a collage for your pictures. Using simple or decorative mats, have a professional framer (or us!) create specific cut-outs for your individual pictures. While we do pre-determine your mat layout, it is something that Frame USA can take into account when you order. When your mats are cut, simply place your photos or artwork into the open spaces in the mat. There are hundreds of combinations as far as color and technique with mats—for example, our sister website, Matdesigners.com, sells literally hundreds of incredibly different and high-quality mats for frames of all sorts. Using parts from method #1, create a collage of similarly-colored frame shells, creating a collage. 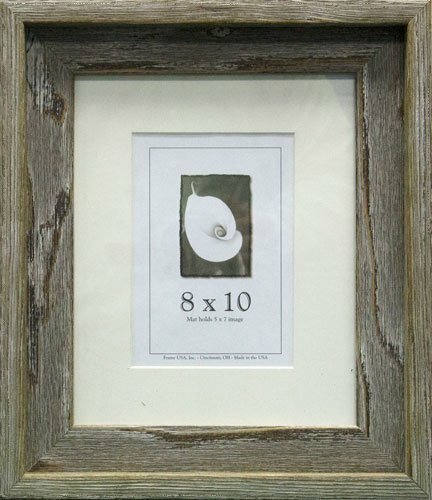 If you don’t have a lot of pictures that you want framed, or want to try creating a bold design statement, try using frame shells as part of your wall décor. Frame shells, if you have not heard the term used before, are regular picture frames without the backing, mat, or even an image. They are literally only the outside “shell” of the frame. When used as a standalone decorative art piece, they make a very bold, modern and unique style choice for any home. As with anything you place in your home, make sure it’s something that works for you. In the end it’s all about finding something that works for you and makes your home a more comfortable environment. 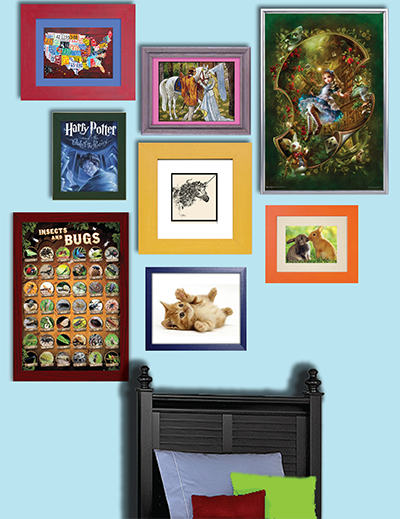 Creating a frame collage is simply one of many ways to make an ordinary home extraordinary!